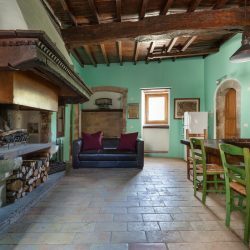 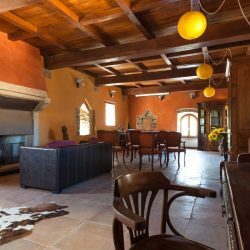 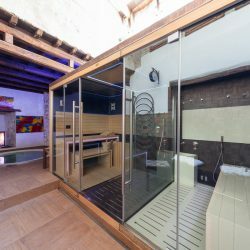 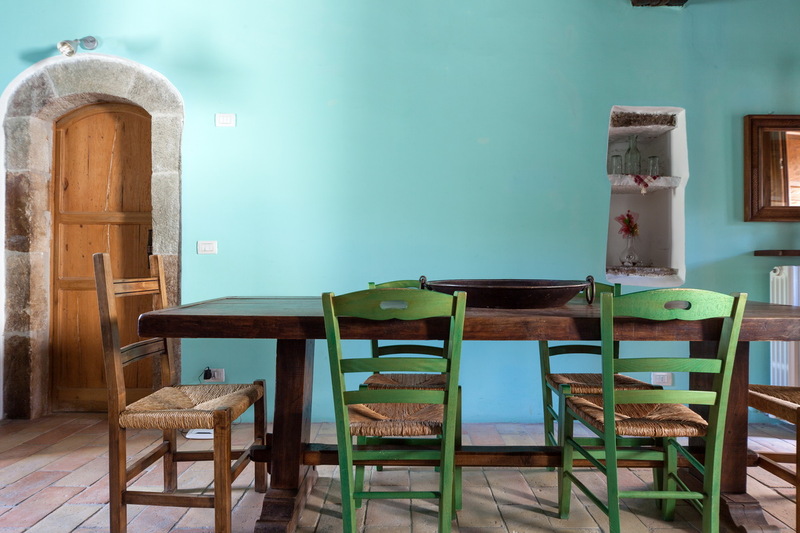 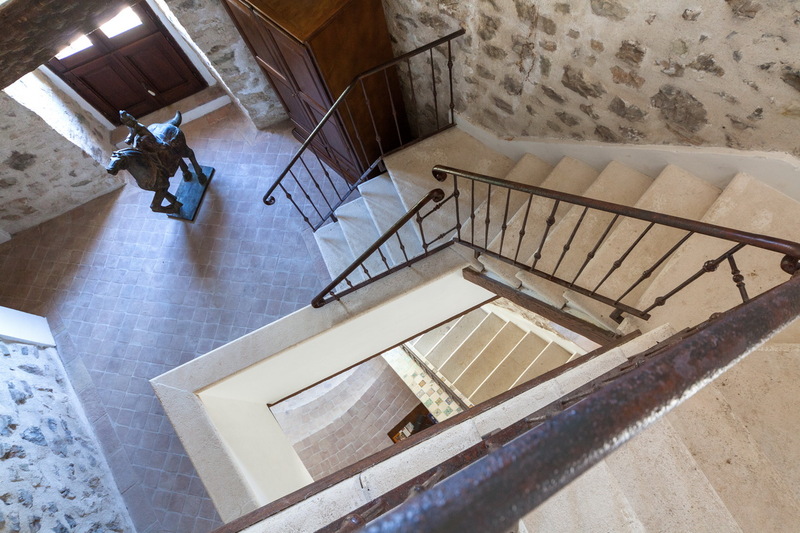 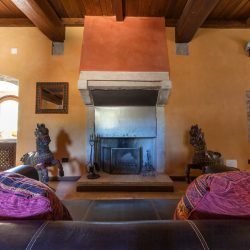 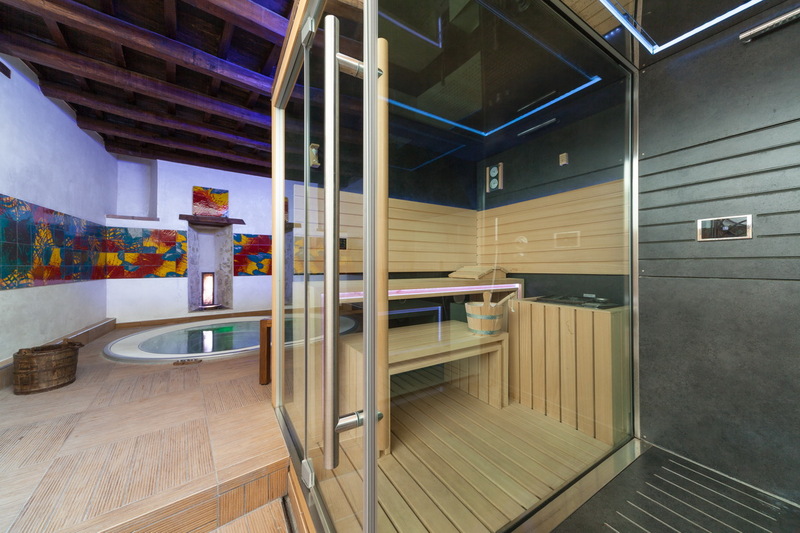 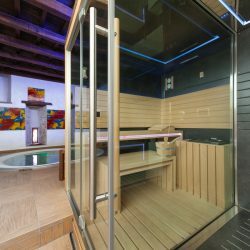 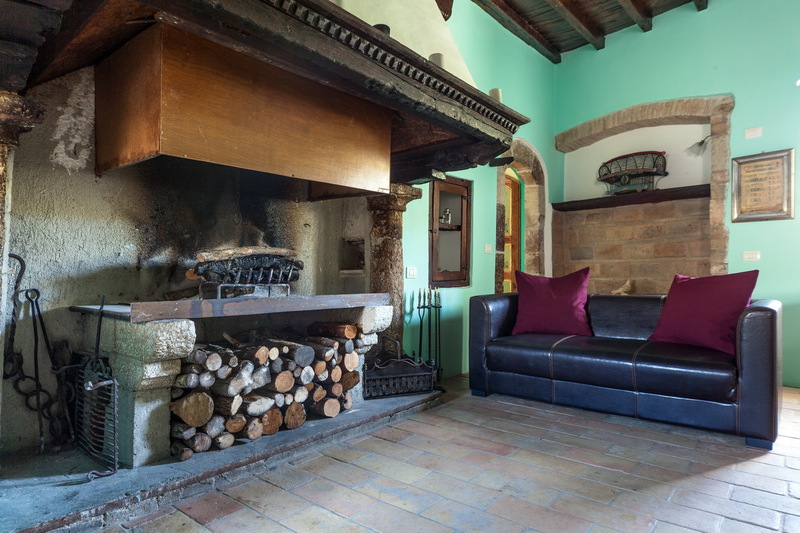 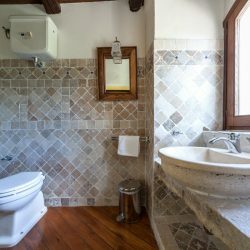 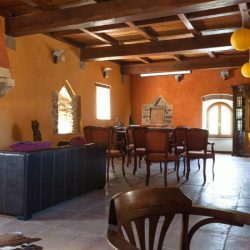 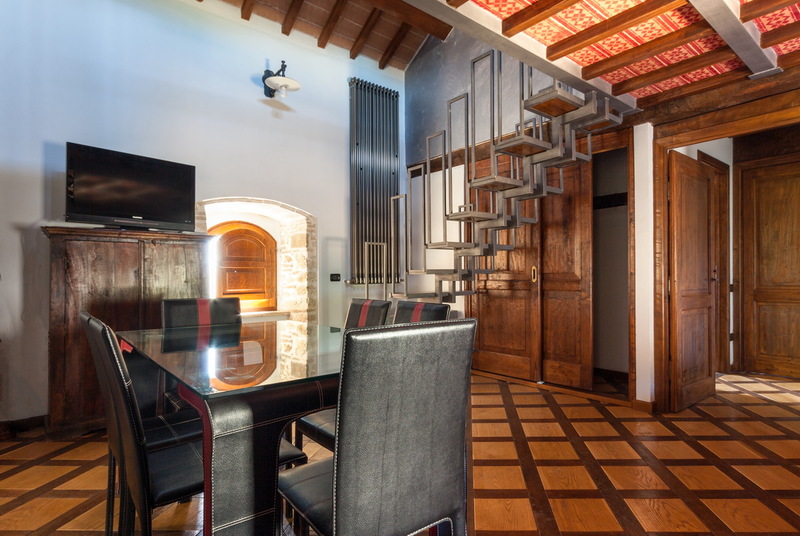 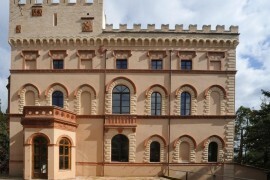 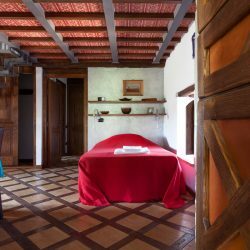 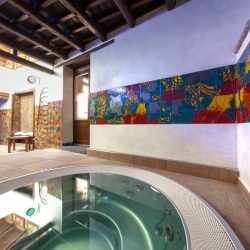 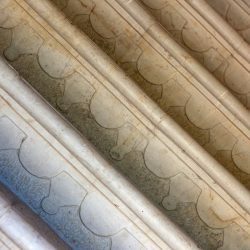 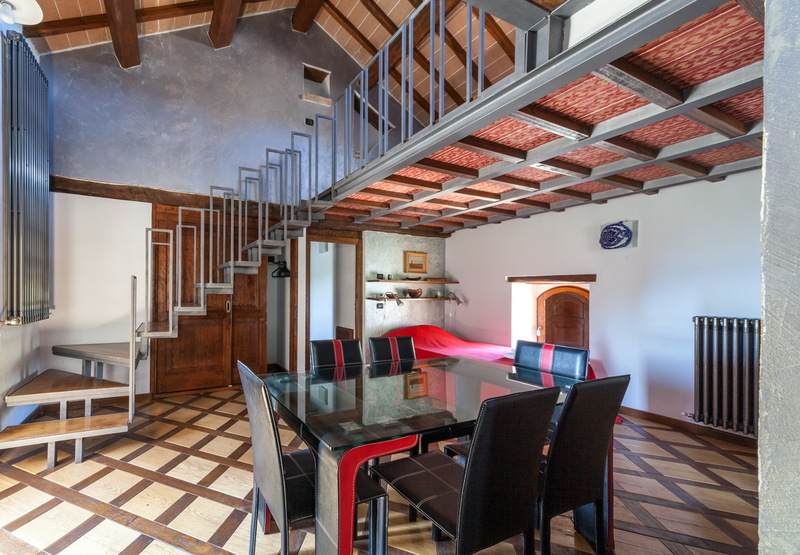 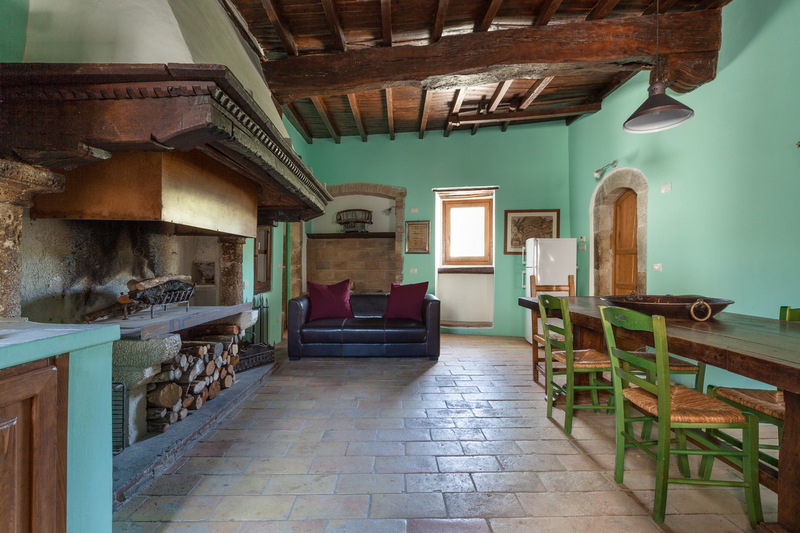 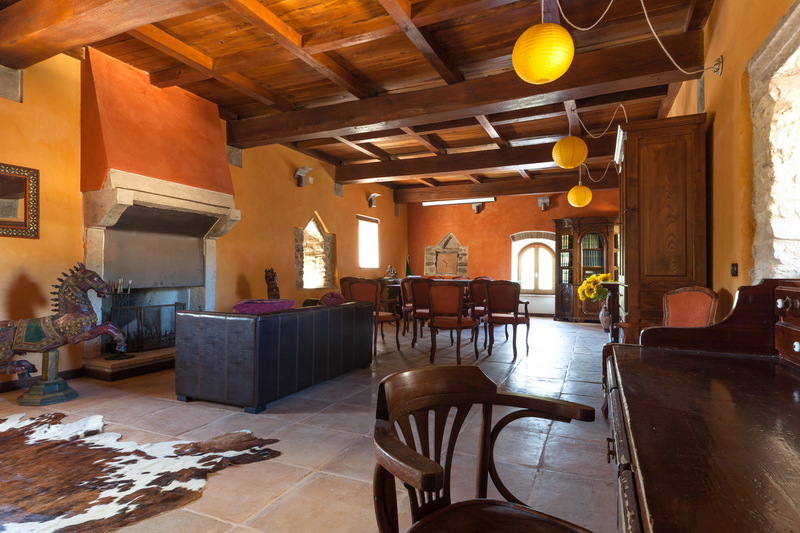 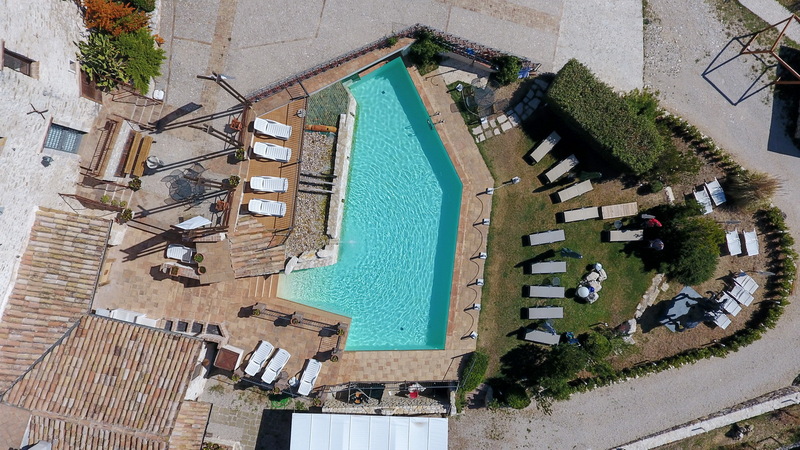 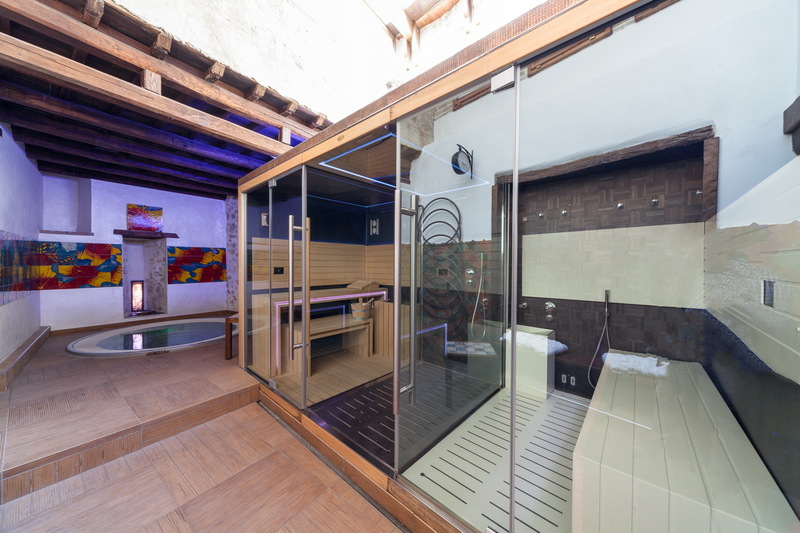 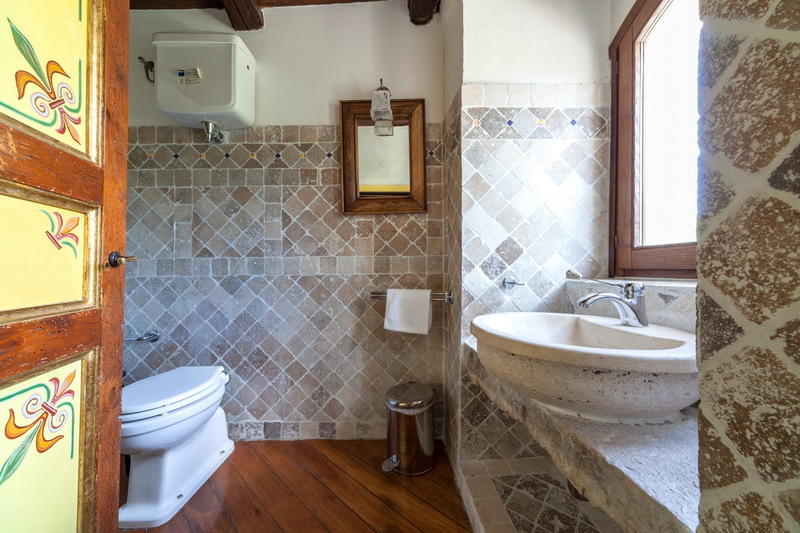 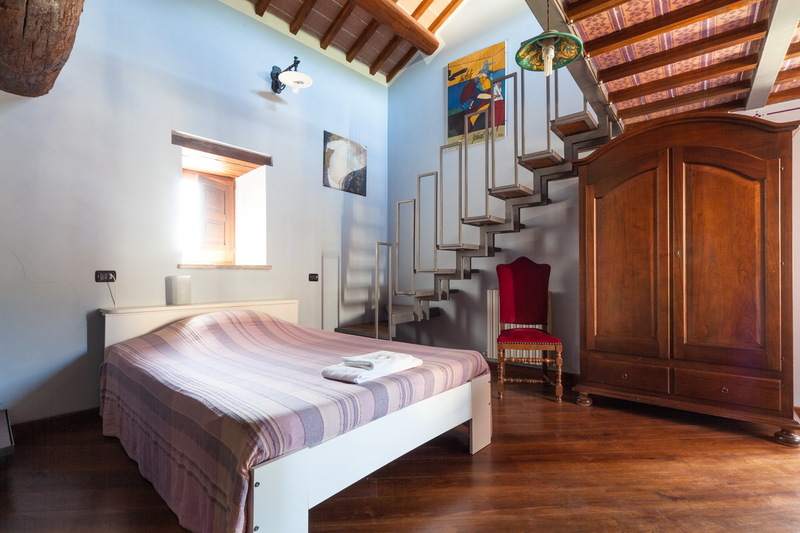 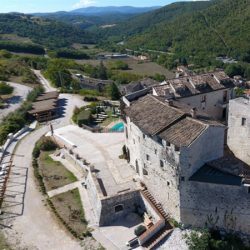 Located between Spoleto and Terni, magnificent restored castle, currently used as an accommodation business, with 2 hectares, spa facilities and pool. 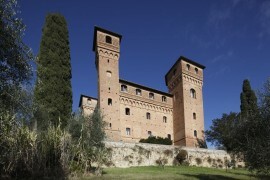 Historic Castle. 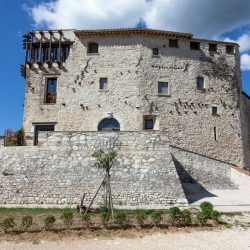 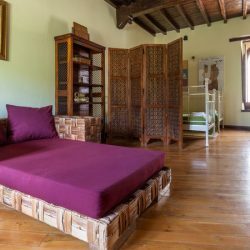 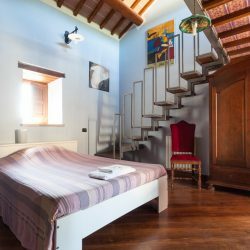 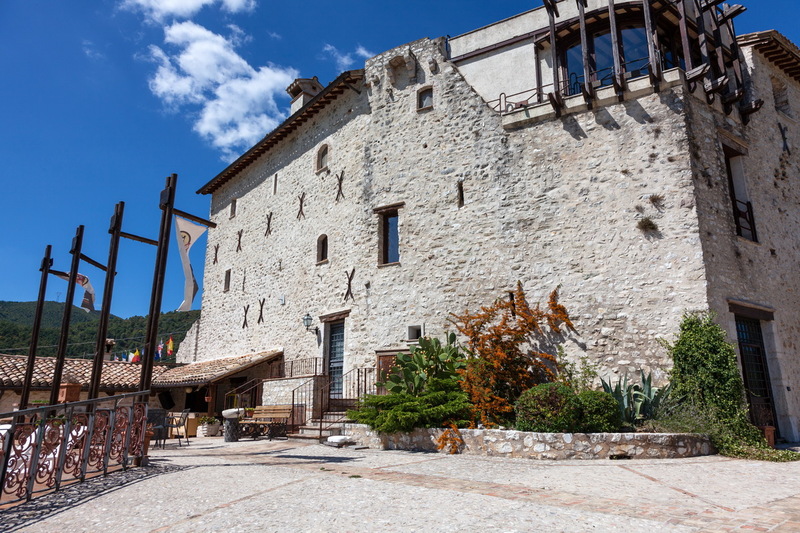 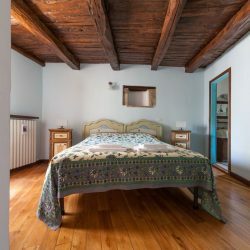 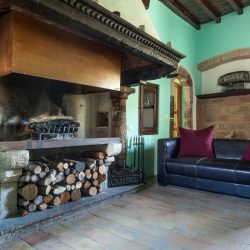 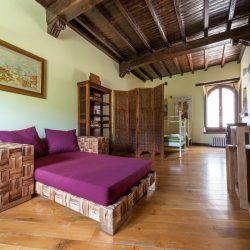 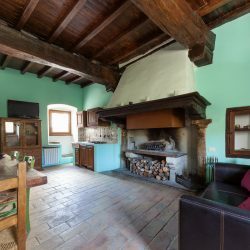 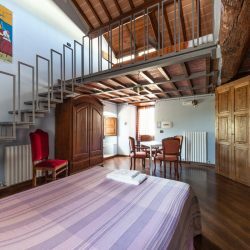 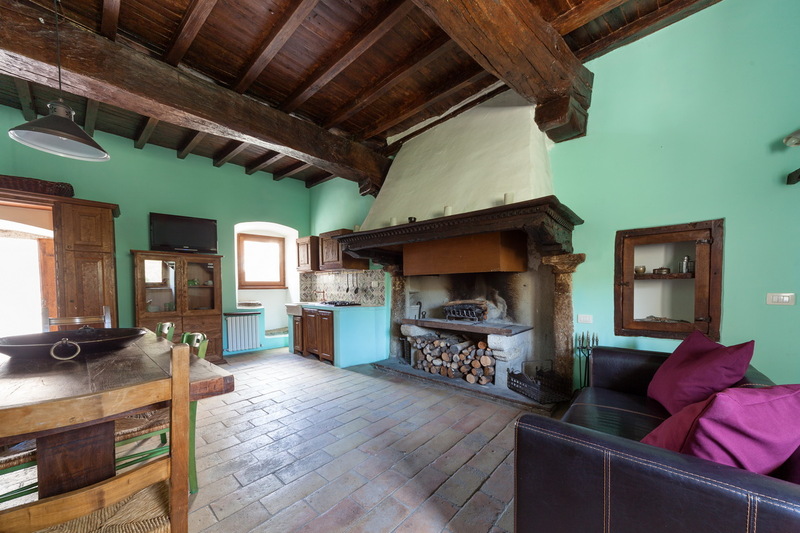 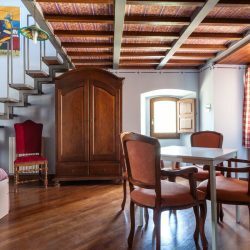 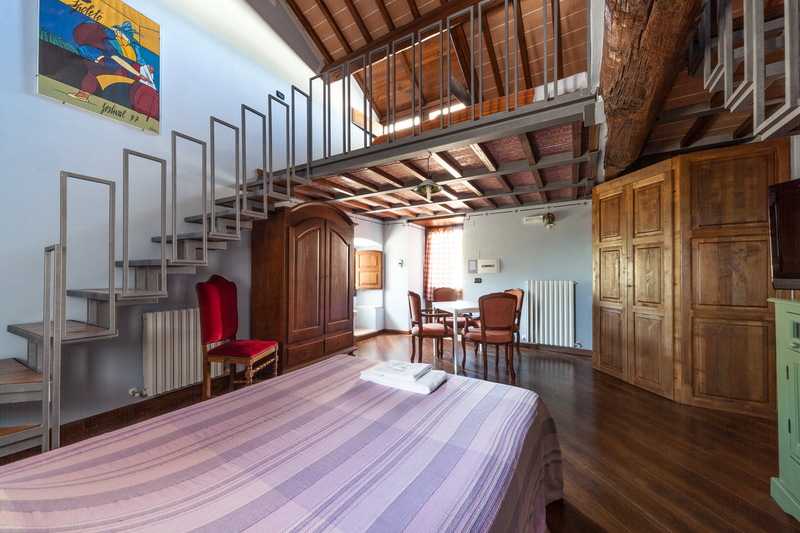 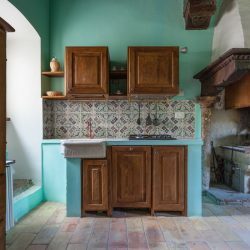 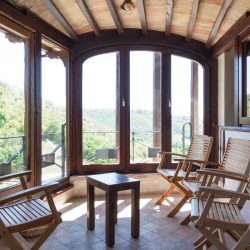 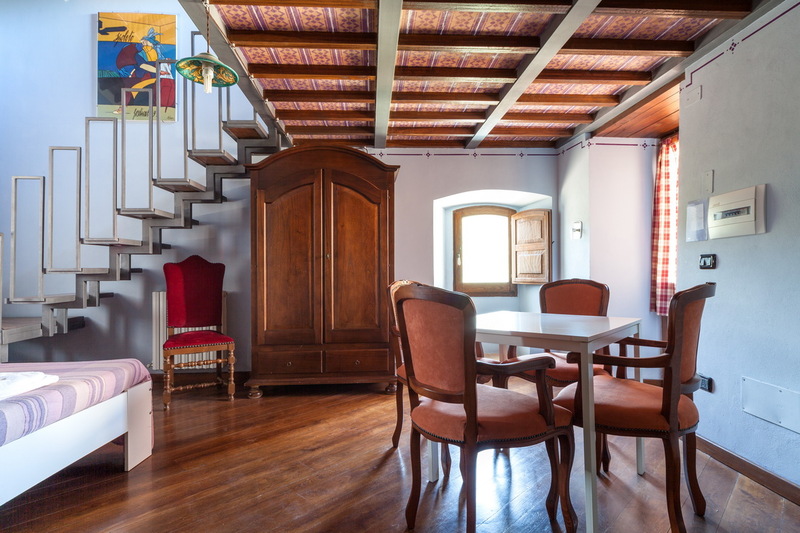 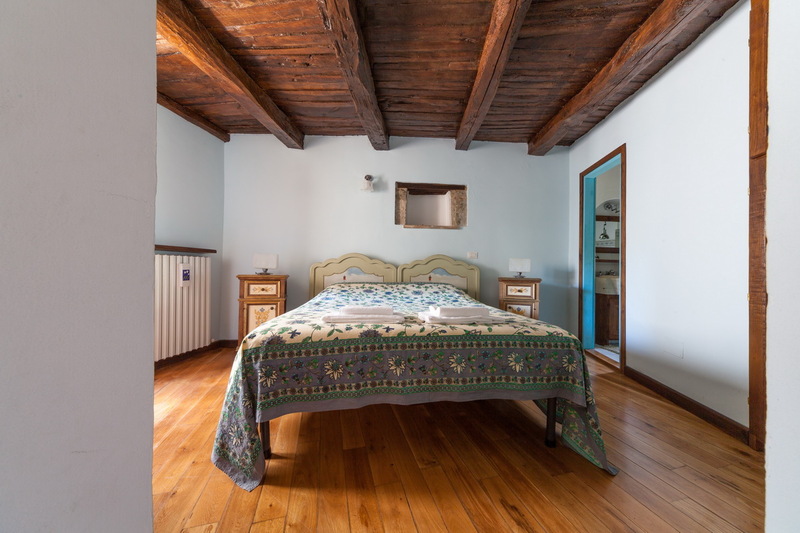 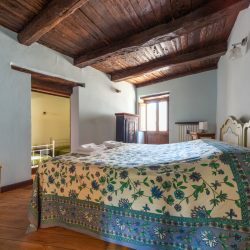 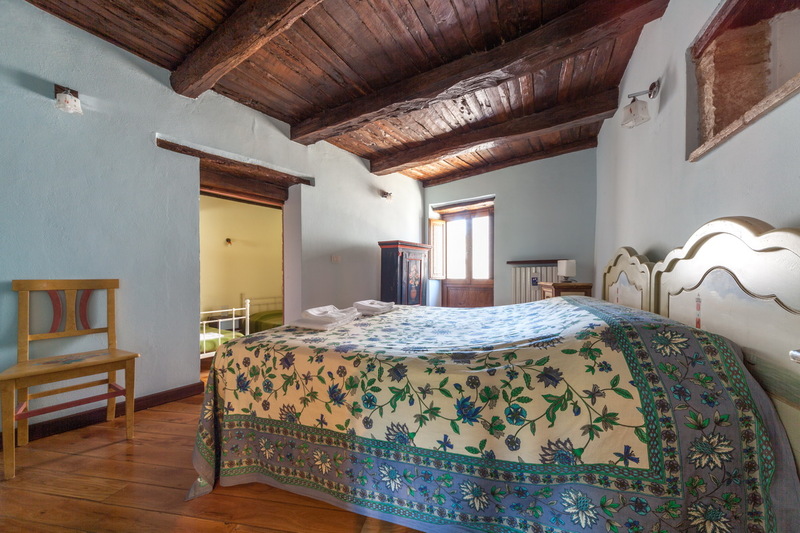 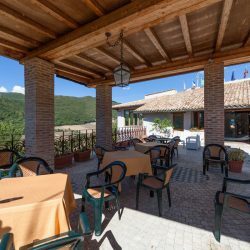 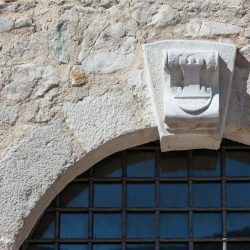 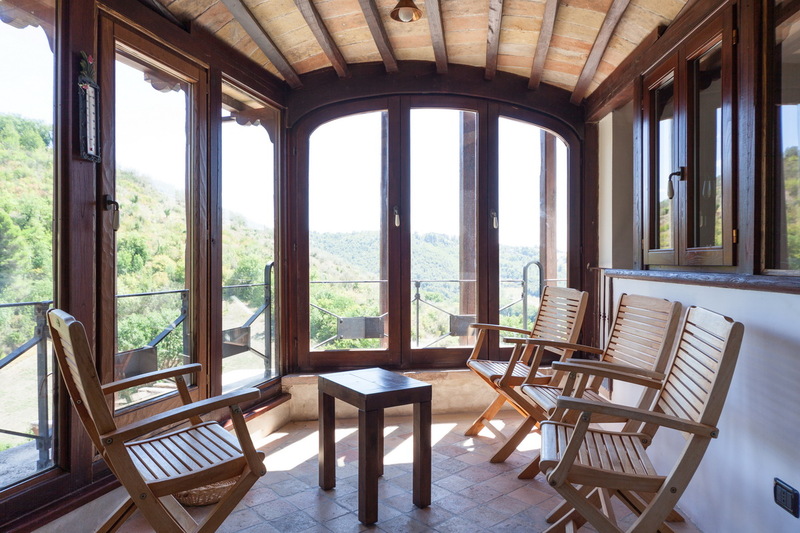 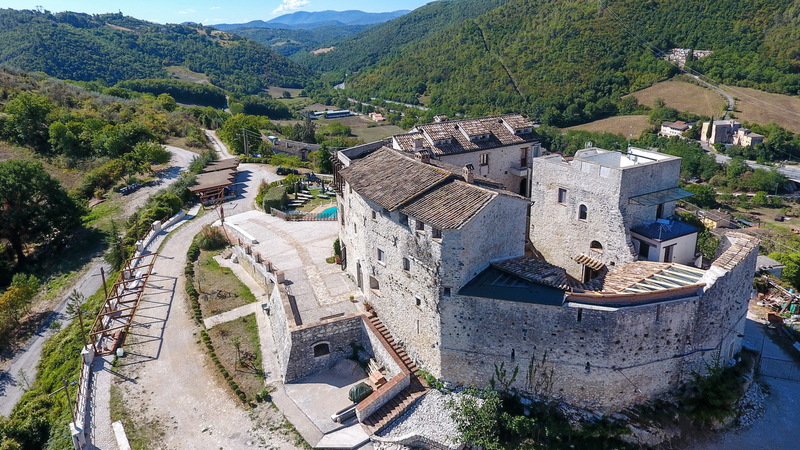 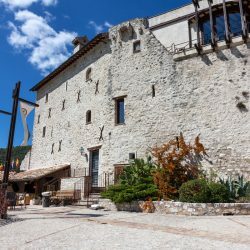 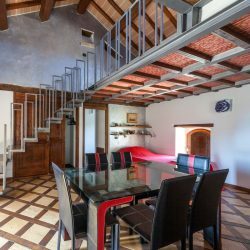 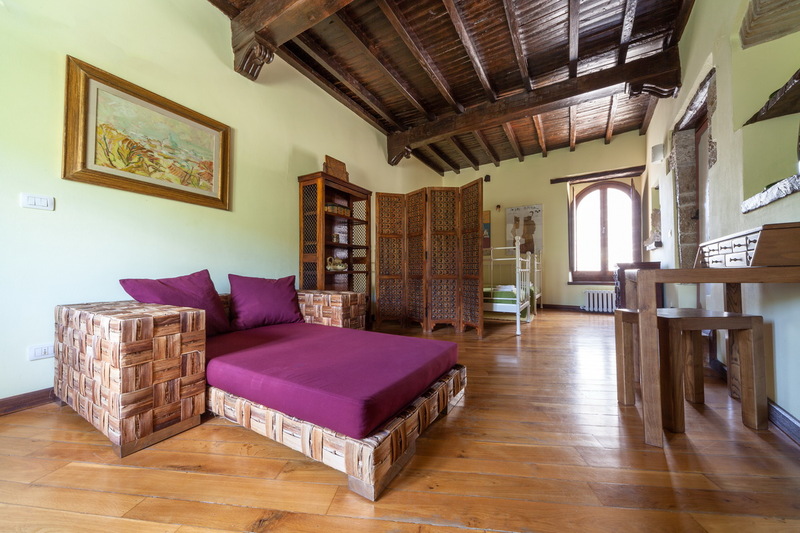 Situated halfway between Spoleto and Terni, both within a 15 minute drive, this historic castle has wonderful views of the surrounding hills and woodlands. 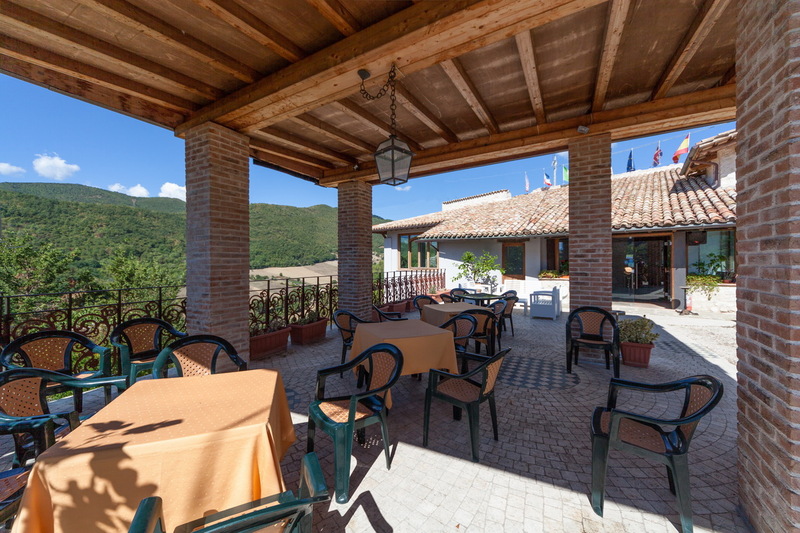 Just 500 m from the nearest village, amenities are within walking distance. 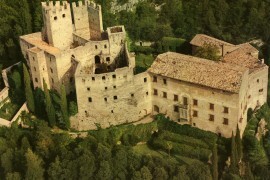 Perugia airport can be reached in less than an hour and Rome’s airports, in 90 minutes. 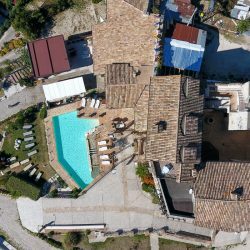 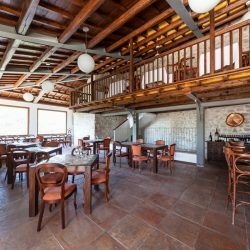 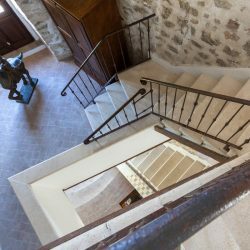 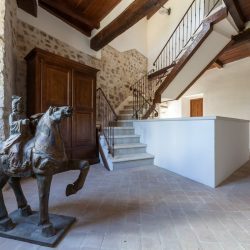 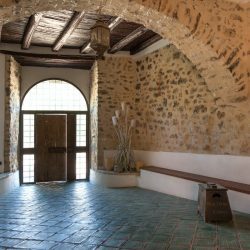 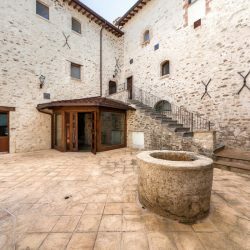 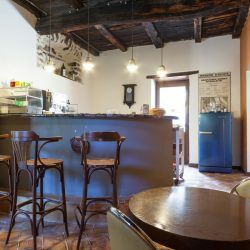 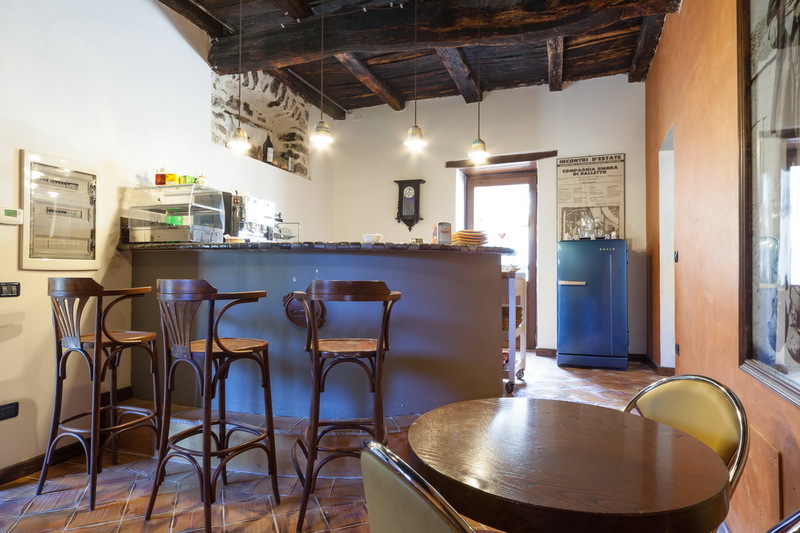 Centrally located in relation to Umbria’s historic centres, the property is an ideal base for excursions, functions and conferences. 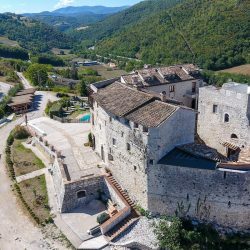 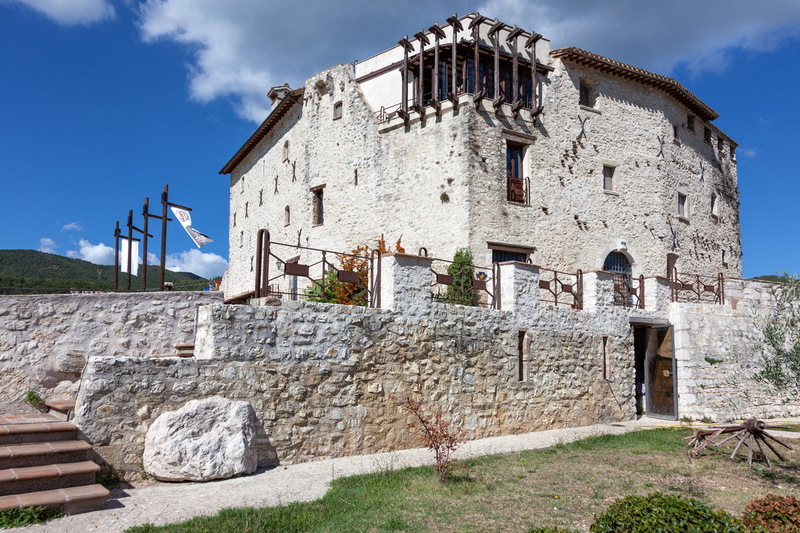 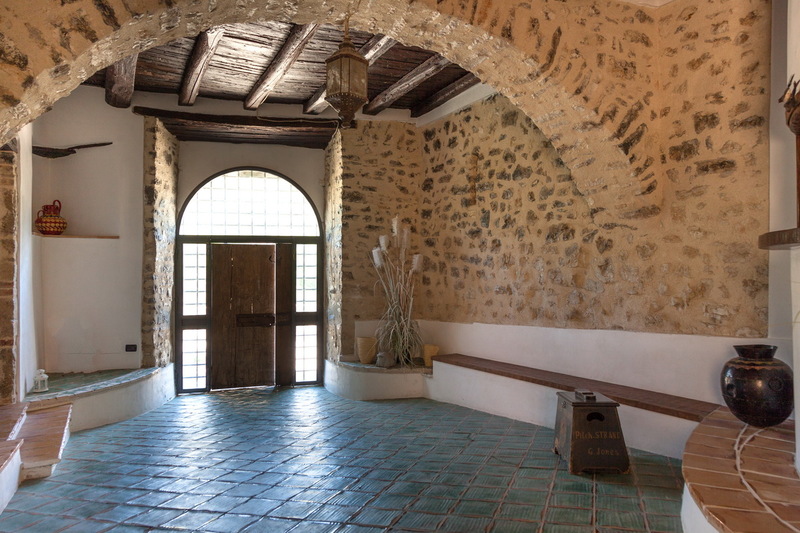 The property comprises a historic castle of 1,081 sqm with a pool and 2 hectares of land, currently used as tourist accommodation. 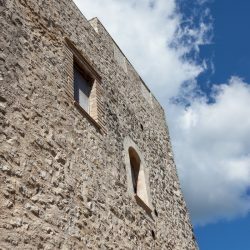 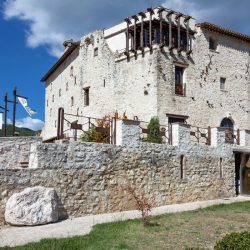 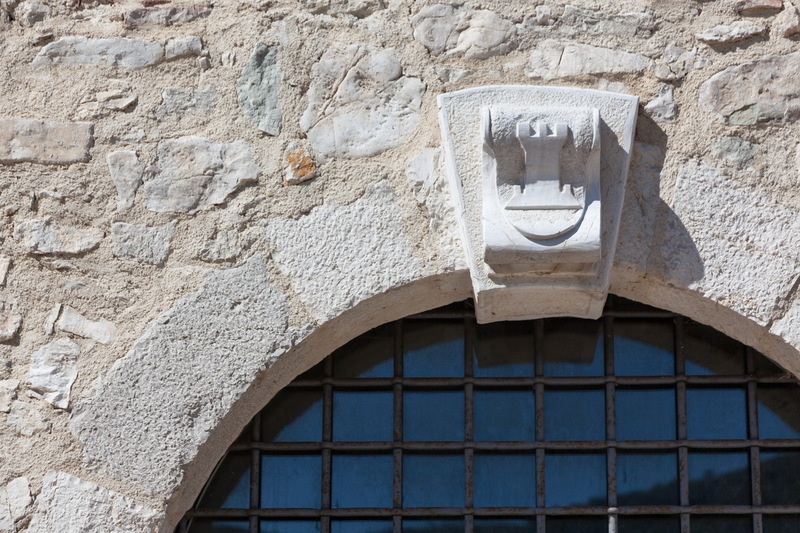 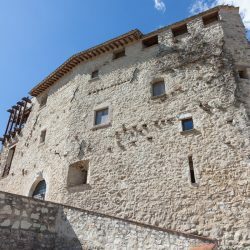 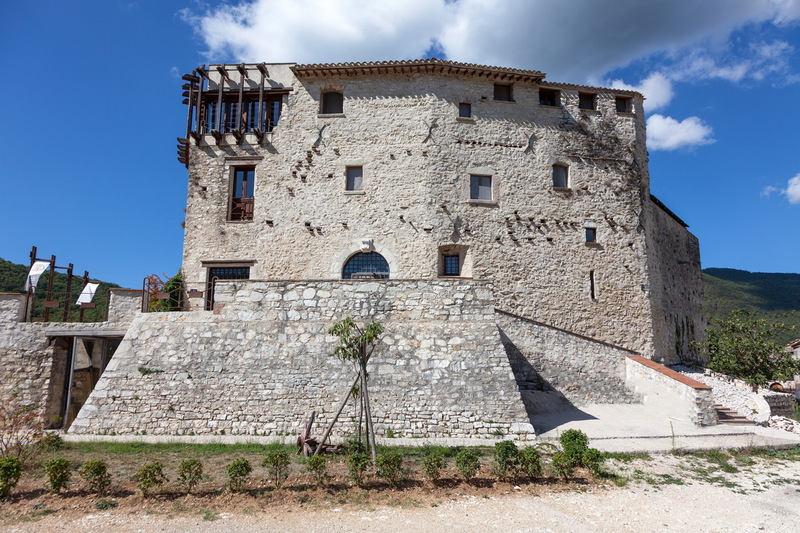 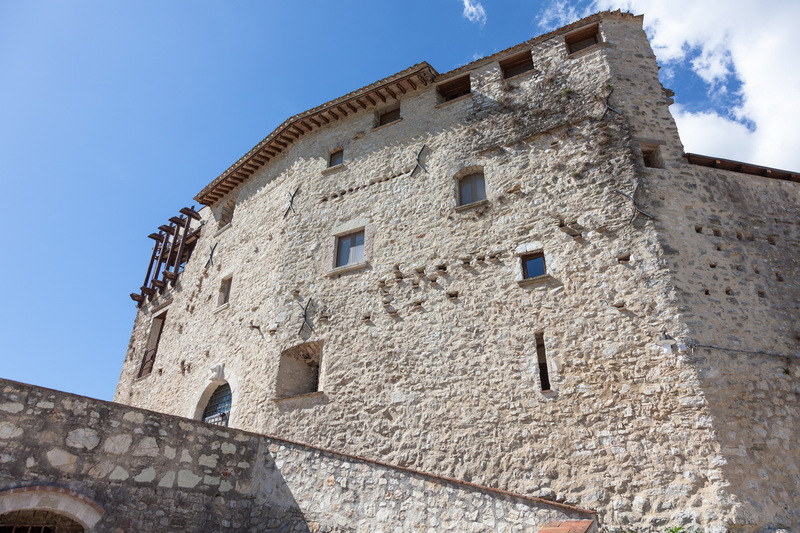 The castle was constructed on the ruins of an old Roman “castrum”, discovered at the end of the Medieval period, with the purpose of controlling part of the Flaminian Way which was often frequented by bandits. 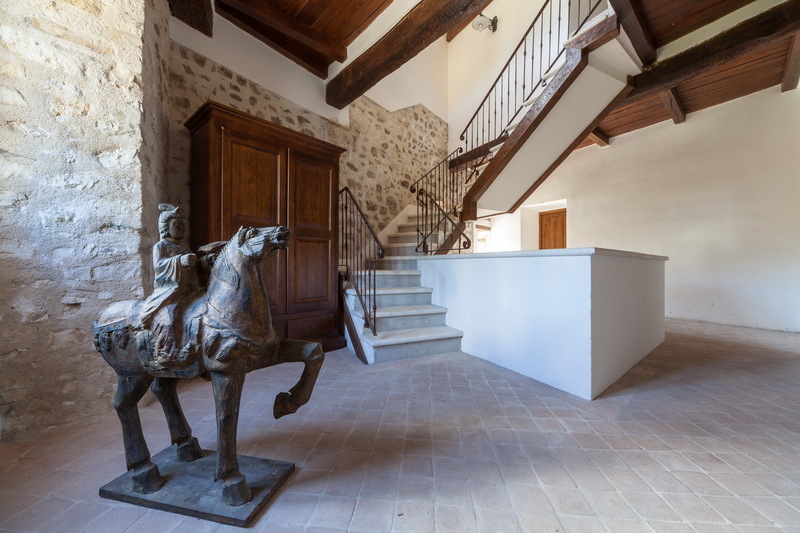 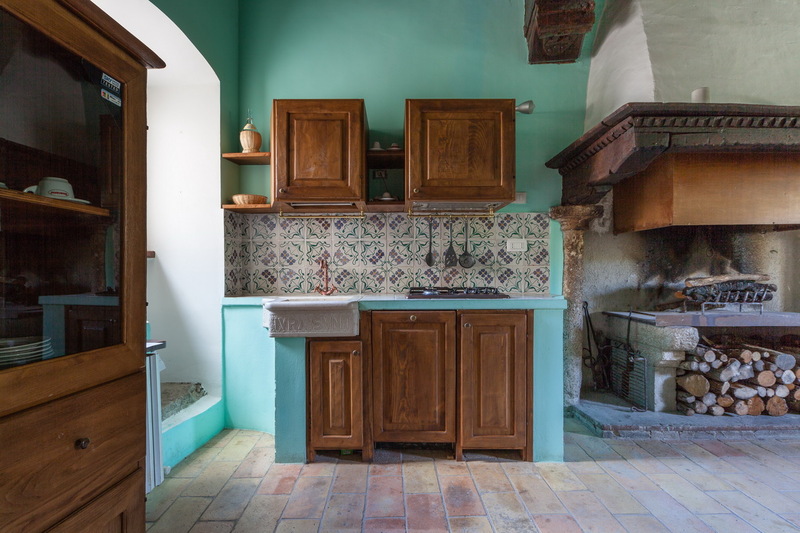 Fully restored, the property is in excellent condition. 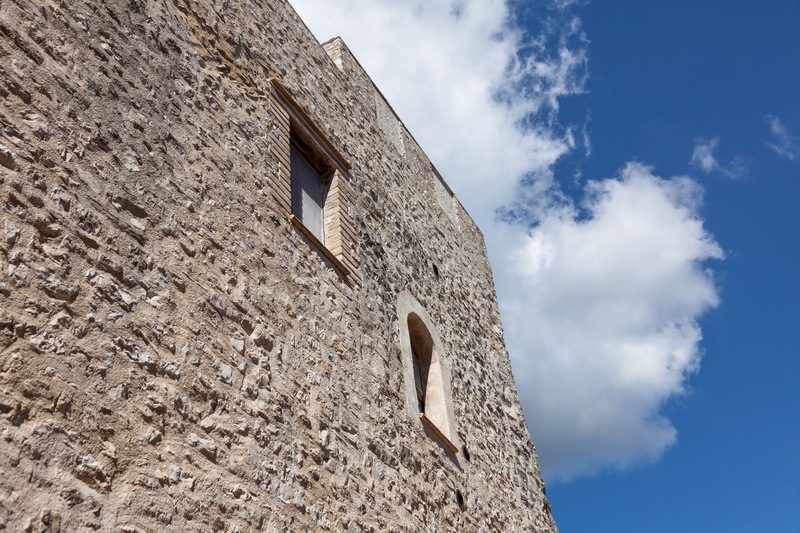 Externally the original features of the fortress have been preserved. 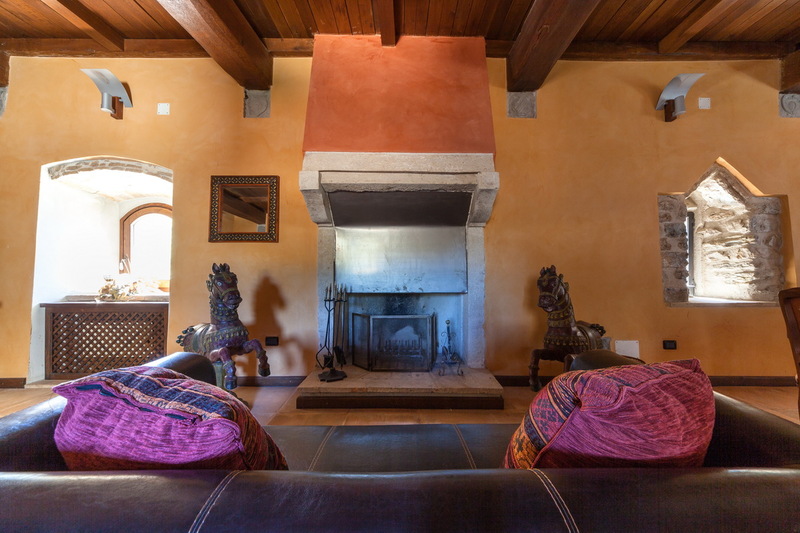 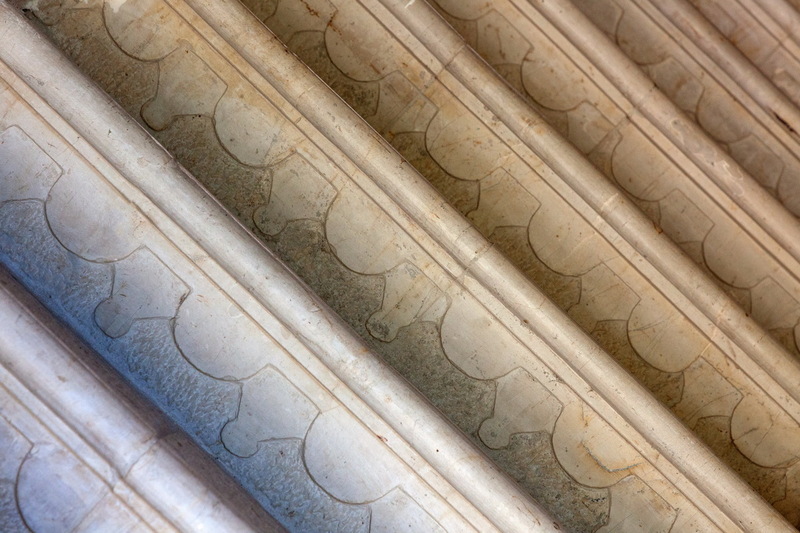 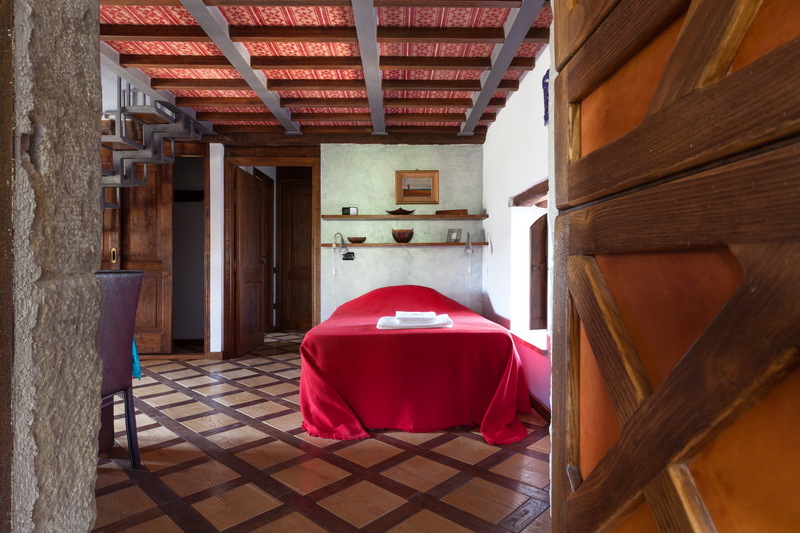 Internally traditional features have been skillfully combined with modern elements to create a welcoming environment. 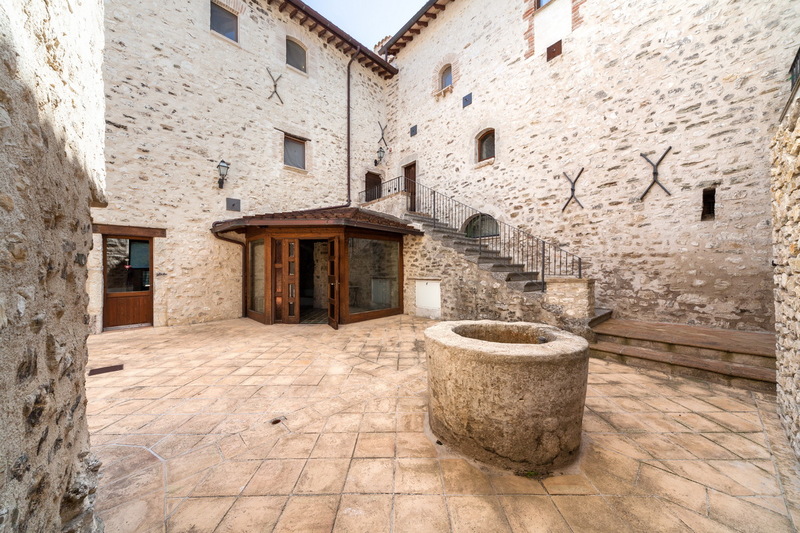 1,081 sqm (net floor space 988 sqm and total surface area 2,000 sqm). 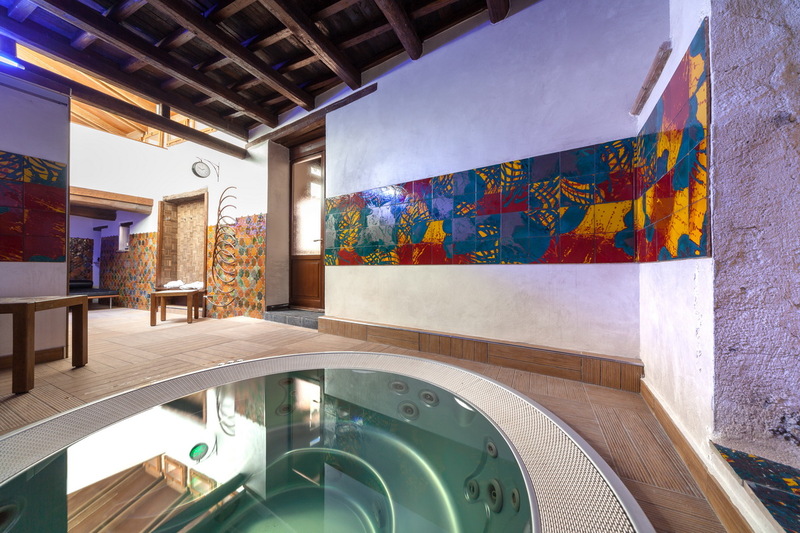 The building, currently being used as a resort, has several internal communal areas including sitting rooms, a library, a reception room with bar, 2 multipurpose rooms for functions and meetings and a spa with sauna, hydro massage and Turkish bath. 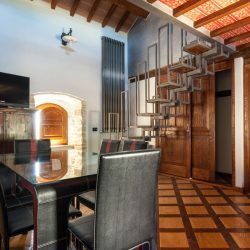 There are 4 apartments and 2 suites providing a total of 8 bedrooms. 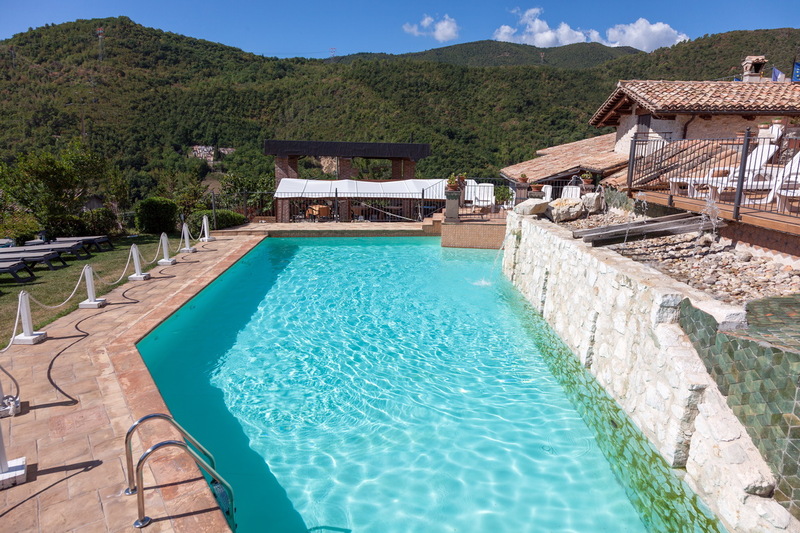 A beautiful pool with 2 paved terrace areas directly to the front of the castle. 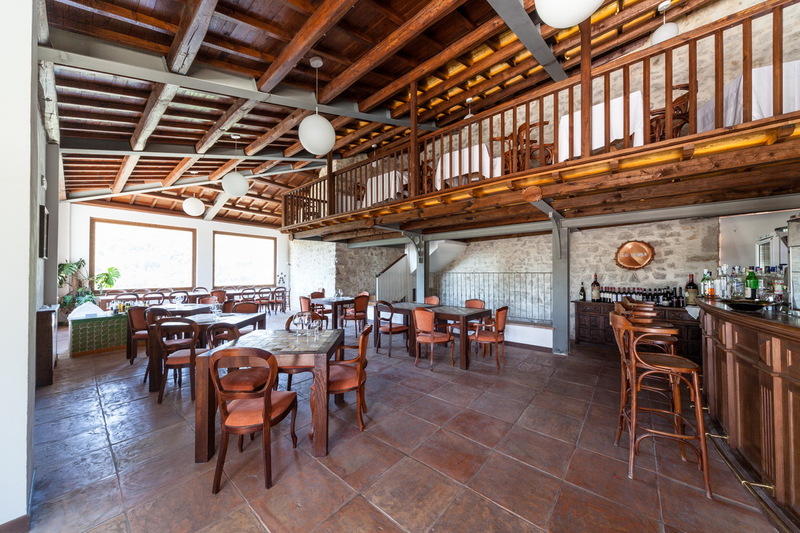 Several outdoor areas equipped with tables and chairs for alfresco dining with panoramic views. 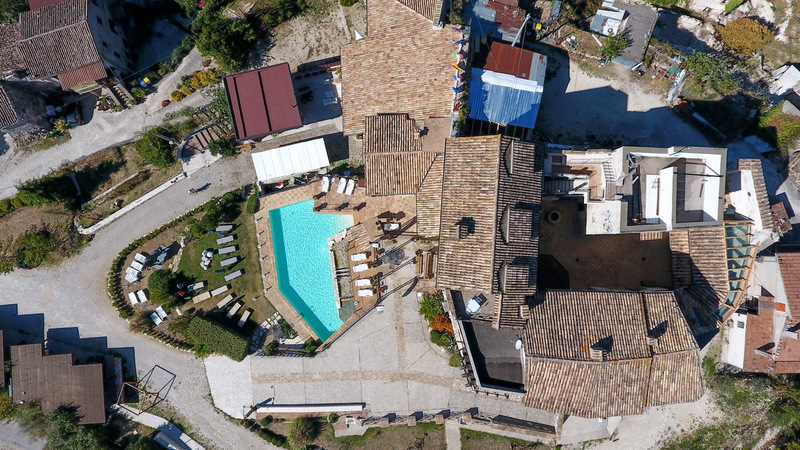 2 hectares of private land. 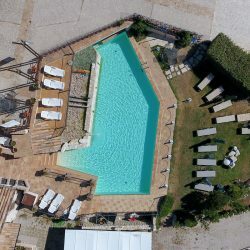 Nearest village 0.5 Km, Terni 12 Km, Spoleto 14 Km, Rome 110 Km, Tyrrhenian Sea 114 Km, Lake Piediluco 23 Km, Perugia S.Egidio Airport 70 Km, Rome Ciampino Airport 128 Km, Roma Fiumicino Airport 146 Km, Dual carriageway 19 Km.